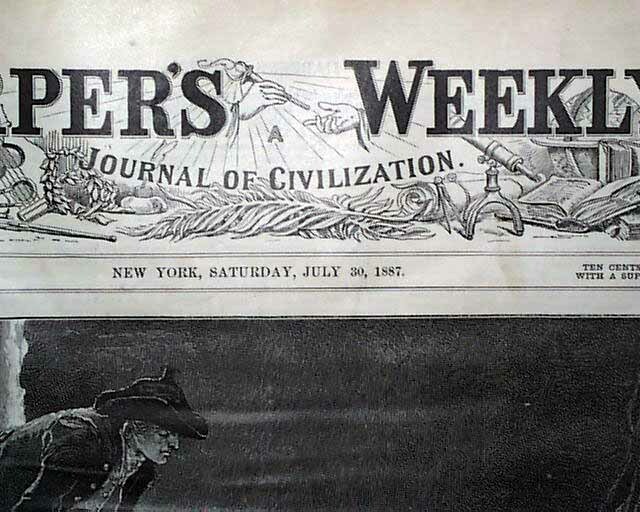 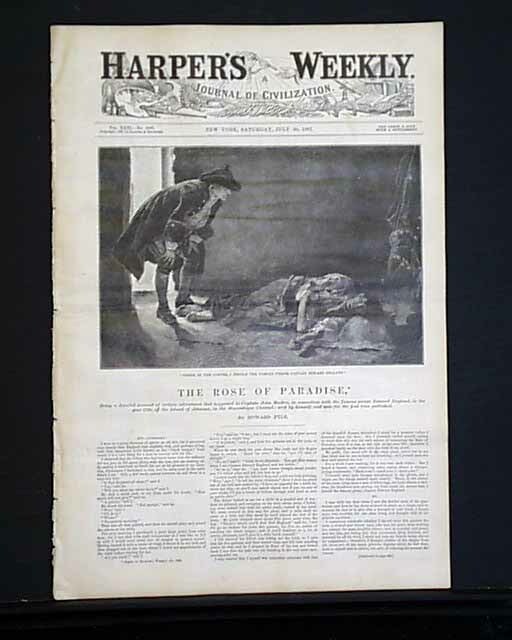 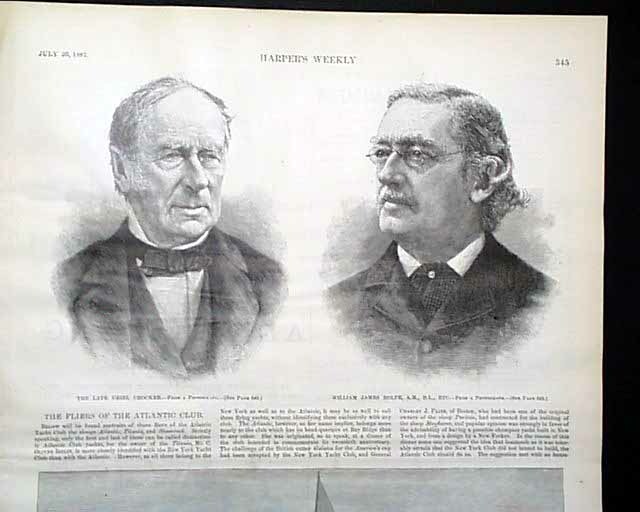 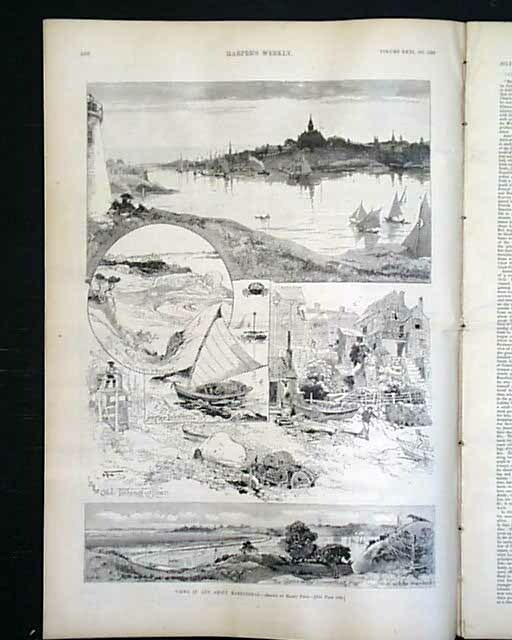 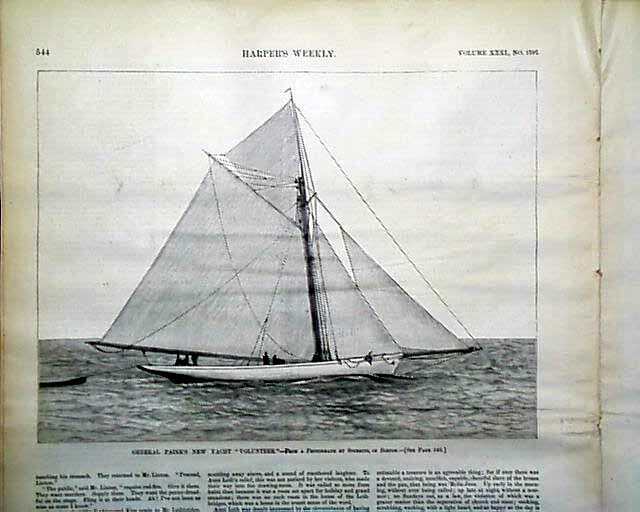 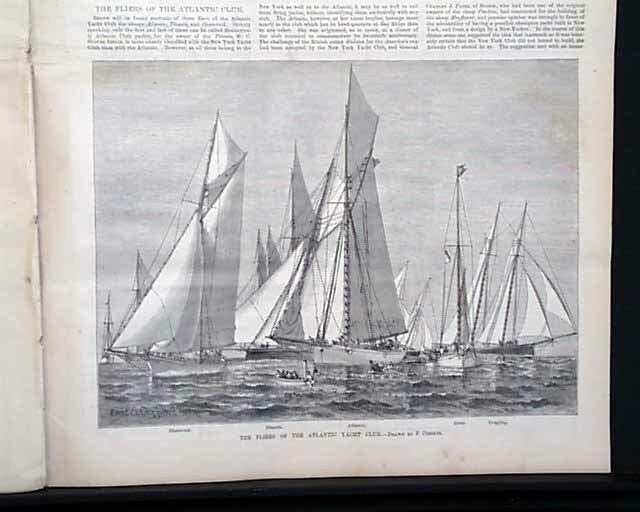 HARPER'S WEEKLY, New York, July 30, 1887 Nice fullpg: 'Views In & About Marblehead' shows 6 scenes. 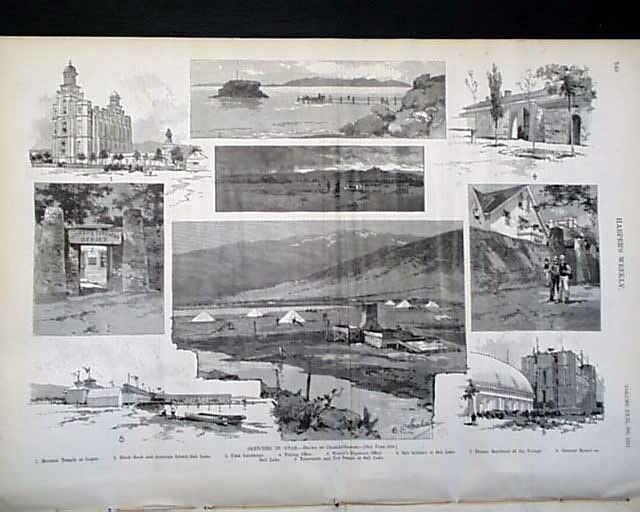 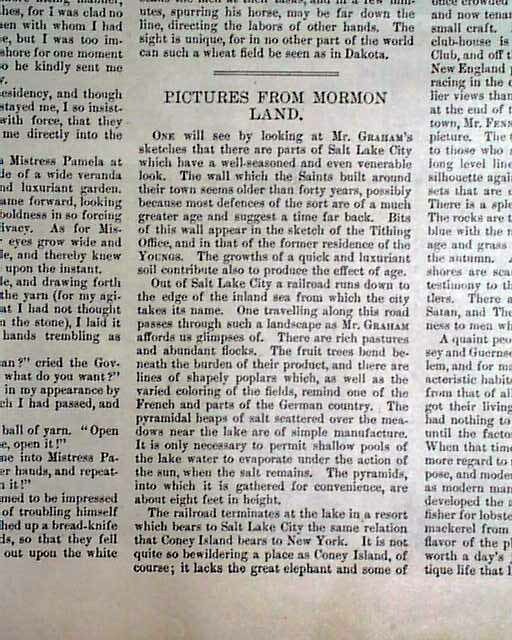 Very nice fullpg: 'Sketches In Utah' shows 9 scenes including 'Mormon Temple at Logan' & 'Tabernacle & New Temple at Salt Lake'. 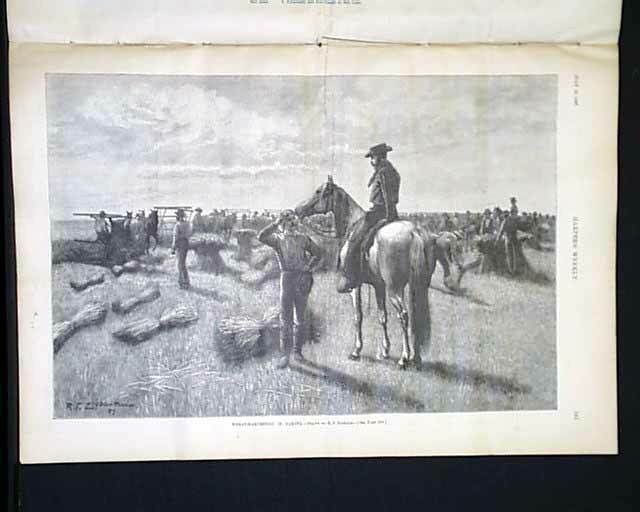 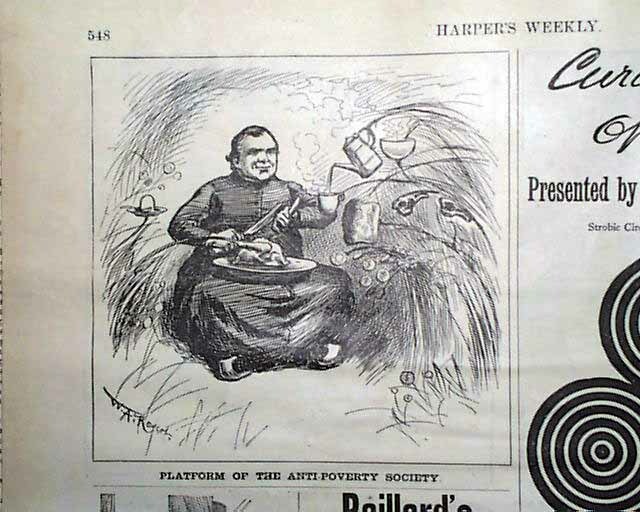 Fullpg: 'Wheat Harvest in Dakota'.